Sound good? Register Now or keep reading for more details. Because community and support are key to writing, all participants will have access to a private chat space on Discord where they can share their experience with the exercises and support each other through NaNo month. In addition to the emailed exercises, all writers taking the course can attend live online write-ins four times a week with me + special guests. Each write-in will start with that day’s exercise then move into 45 minutes of writing together via Zoom video conferencing software. These write-ins are optional and times/days will vary to accommodate writers across different time zones. Tananarive Due is an author, screenwriter and educator who is a leading voice in black speculative fiction, or Afrofuturism. Her short fiction has appeared in best-of-the-year anthologies of science fiction and fantasy. She is the former Distinguished Visiting Lecturer at Spelman College (2012-2014) and teaches Afrofuturism and Black Horror in the Department of African-American Studies at UCLA. 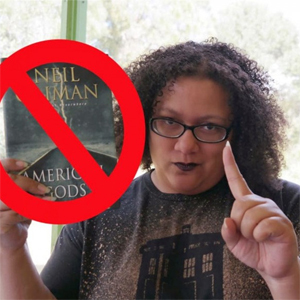 She also teaches in the creative writing MFA program at Antioch University Los Angeles and the screenwriting program at Antioch University Santa Barbara. The American Book Award winner and NAACP Image Award recipient is the author or co-author of twelve novels. Her short story collection, Ghost Summer, won a 2016 British Fantasy Award. Due also wrote The Black Rose, a historical novel about the life of Madam C.J. Walker, based on the research of Alex Haley. Due also co-authored a civil rights memoir with her late mother, Patricia Stephens Due, Freedom in the Family: a Mother-Daughter Memoir of the Fight for Civil Rights. In 2010, Due was inducted into the Medill School of Journalism’s Hall of Achievement at Northwestern University. She also received a Lifetime Achievement Award in the Fine Arts from the Congressional Black Caucus Foundation. She has been named to the Grio 100 and the Ebony Power 100. Freedom in the Family was named 2003’s Best Civil Rights Memoir by Black Issues Book Review. Her parents, including her father, attorney John Due, were recently inducted into the Florida Civil Rights Hall of Fame. Due has a B.S. in journalism from Northwestern University and an M.A. in English literature from the University of Leeds, England. As a screenwriter, she is a member of the Writers’ Guild of America (WGA). 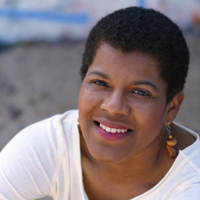 Follow her on Twitter @TananariveDue. Stina Leicht has been a finalist for the Crawford Award as well as the Campbell Award for Best New Writer (twice.) Her latest novel, Blackthorne, is a sequel to Cold Iron. Her two previous novels, Of Blood and Honey and its sequel, And Blue Skies from Pain are set in Northern Ireland in the 1970s. Her Feminist essays were featured in the Hugo Award winning Women Destroy Science Fiction! Issue of Lightspeed Magazine. 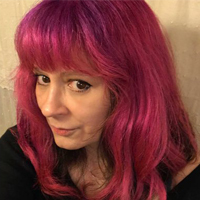 She is currently working on a novel, Persephone Station, a Feminist SF Space Opera to be published by Saga Press in 2019. 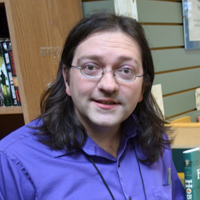 Stant Litore is the author of Ansible, The Running of the Tyrannosaurs, The Zombie Bible, and Dante’s Heart. 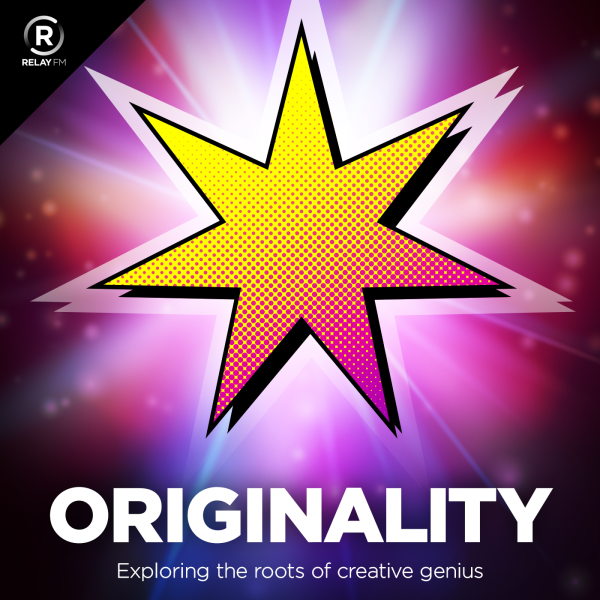 Besides science fiction and fantasy, he has written the writers’ toolkits Write Worlds Your Readers Won’t Forget and Write Characters Your Readers Won’t Forget, and has been featured in Jeff Vandermeer’s Wonderbook: An Illustrated Guide to Creating Imaginative Fiction. He has served as a developmental editor for Westmarch Publishing. Monica Valentinelli is a writer, artist, and game developer who lurks in the dark. Her ever-expanding portolio includes short stories, novellas, games, comics, essays, and pop culture reference books. 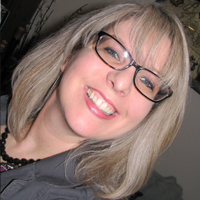 Monica is currently known for creating the Make Art Not War Challenge and her publications set in Whedon’s Firefly universe which includes the Firefly: The Gorramn Shiniest Language Guide and Dictionary in the ‘Verse (2016), Firefly Encyclopedia (2018), and the award-winning tabletop Firefly RPG line. Dates for special guest appearances will be announced to course participants on November 1. There are 10 13 ((Thanks to writer Nick Bright for funding three more!) 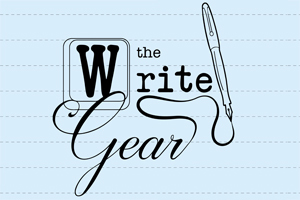 grants available to writers who cannot afford the registration fee for class. Seven grants are available to Black, Indigenous, and other Writers of Color, six are available to any writer from any identity background. To apply, fill out this form. You’ll be asked to provide a personal statement (up to 500 words) and a statement of financial need (300 words). 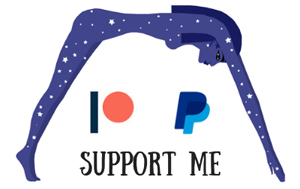 Please Note: I define financial need broadly, from those who absolutely can’t pay to those who may have the money but can’t set it aside for a writing course. Don’t self reject! Do I have to be doing NaNo to take this course? Nope! 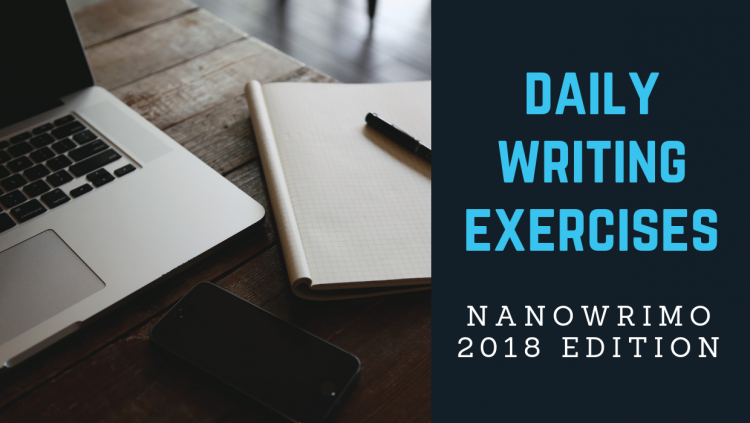 If you just want a month of writing exercises that will help you with your novel or get you into a daily writing practice, this course is for you. Will students get a copy of the write-in videos if they can’t attend? Yes. The video will only include the exercise part. It may be uploaded very late in the day depending on when the write-in happens. A video conferencing service similar to Skype and Google hangouts but specifically geared for meetings. It is free to use and participants will be set a URL for write-ins. You will need to download the app, which works for PC, Mac, Linux, iOS or Android, or you can dial-in. Learn more. To get the exercises, just an email account. The virtual write-ins are optional. You don’t need a webcam and, if your connection is slow, you may dial in to hear the audio. A group chat service that you can access on your computer, tablet, or smartphone. Within the course Discord there are multiple channels/chat rooms where students can share their exercises if they want, discuss challenges and epiphanies, set up their own virtual write-ins, and post daily word counts. Joining Discord is optional. Learn more.